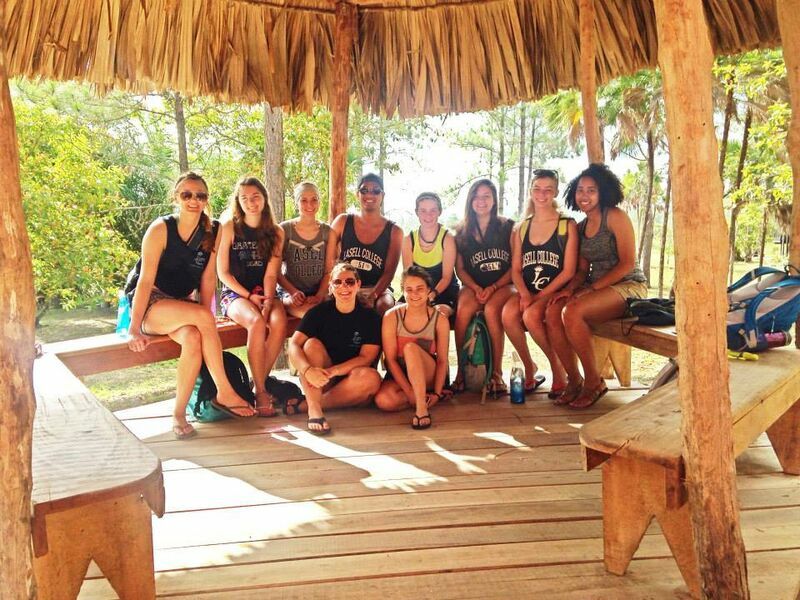 Lasell students were recently led by faculty members Amy Maynard (Bottom Right), Margo Lemieux, and Anh Le Tran (Bottom Left) on Shoulder-to-Shoulder trips to Antigua and Vietnam over winter break. Lasell College senior, Madeline Kenny discusses her experience and reasoning for studying abroad in Sydney, Australia and joining the Vietnam Shoulder-to-Shoulder trip. Congratulations to Alejandra Carrero for winning the 2nd annual Study Abroad Video Contest!